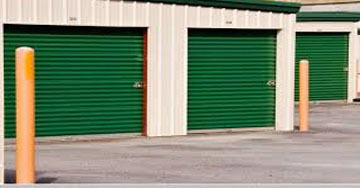 Movers R Us is located in Minchinbury, Sydney. We are an Australian-owned and operated removalist company with over 38 years of experience as a Sydney removalist, home removalist, office removalist and furniture storage company. We are your local removalist experts. 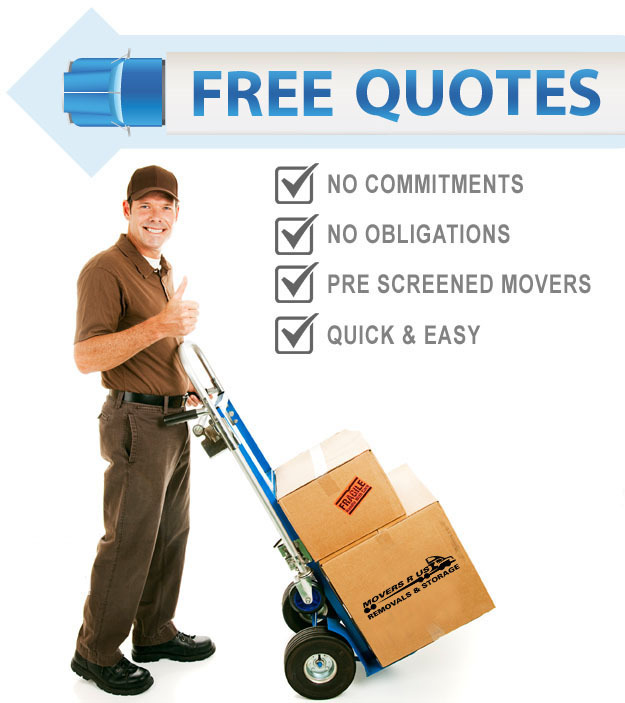 Movers R Us has become recognized as the most trusted and cost-effective removalist and storage company. We service and provide removals and storage in Blacktown, Castle Hill, Hills District, Penrith, Dural, Pennant Hills, Cherrybrook, Parramatta, Blacktown , all of western Sydney and Sydney metro , Inner Sydney and surrounding areas. click here to see if we can come to you on the map of Sydney. 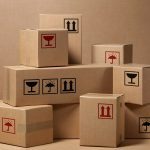 Moving your home or business can be an extremely stressful and demanding task and the help of a professional removalists should always be considered. 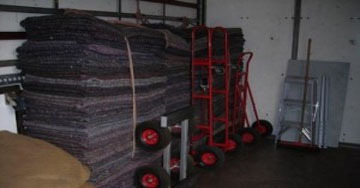 Movers R Us is your source for affordable, quality service when it comes time for you to move. Professionalism, integrity, and honesty have been paramount to the growth of our business. From packaging, storage to transport, our experienced and friendly staff is here to serve you! Moving your home or business can be an extremely stressful and demanding task and the help of a professional removalists should always be considered. At Movers R Us we specialize in moving furniture without scratching or damaging it during your move. 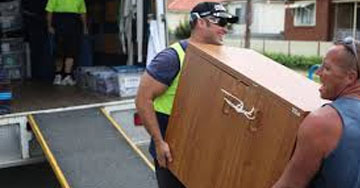 This is why we believe we are the best removalist company in Sydney. Call Movers R Us today for a free quote from the most trusted removal company servicing Blacktown, Castle Hill and most Sydney Suburbs.